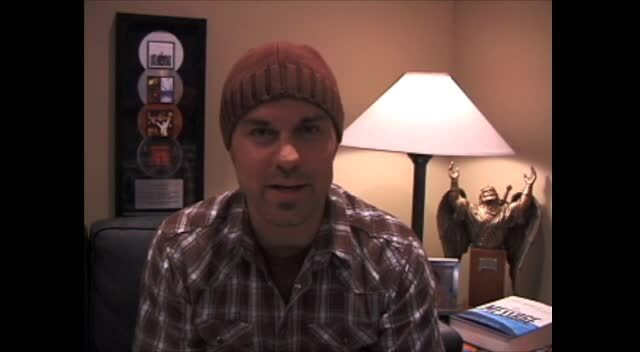 In March 2002, Jeff Deyo released the modern worship album Saturate. His first solo project since leaving the band SONICFLOOd, the album communicates that Deyo is indeed passionate about the call of God in his life. 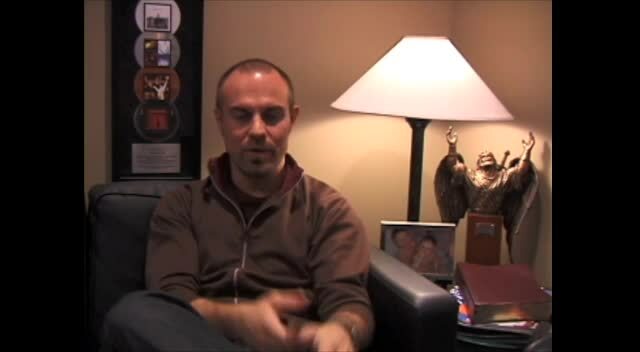 When talking about the new project, he looks back on his time with SONICFLOOd, pointing to it as a period of revelation (quote provided by Gotee Records): "We had a simple vision for SONICFLOOd, but at the time I didn't realize the extent of the vision for worship that God would instill in me. I moved to Nashville to be a performance artist. A lot of people are called to that, which is awesome, but I apparently was not. 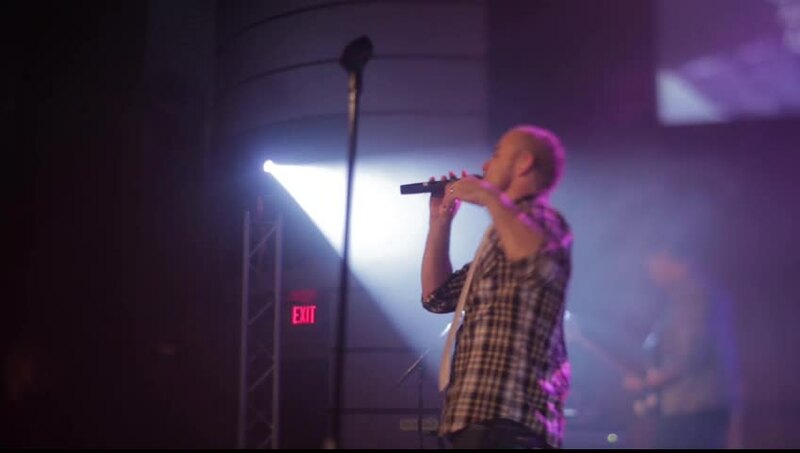 The best thing that came out of SONICFLOOd for me was realizing my true calling as a worship leader." In both lyrical content and production value, Saturate is reminiscent of both the 1999 album SONICFLOOd and 2001 release Sonicpraise. However, this project is infused with a deeper intensity and sense of purpose, of which Deyo states the following (Gotee Records): "In recording a successful follow-up album, we often fool ourselves into trying to re-create the wrong things. Why was SONICFLOOd successful? Was it the great clothes, cool attitudes, or the way we moved on stage? It couldn't have been, because we didn't have any of those things. The core idea was heart and passion. If you had an unlimited budget to make any type of album, what would it be? Pouring that type of passion into our music allows the message to transcend the style and make the difference that draws the listener deeper and keeps them longer." Saturate does just that, offering listeners heart and passion through the use of innovative acoustic guitar and string arrangements set to driving lyrics. Produced by Deyo, Otto Price, and Bryan Lenox, Saturate includes a blend of well-known worship songs with originals penned by Deyo. 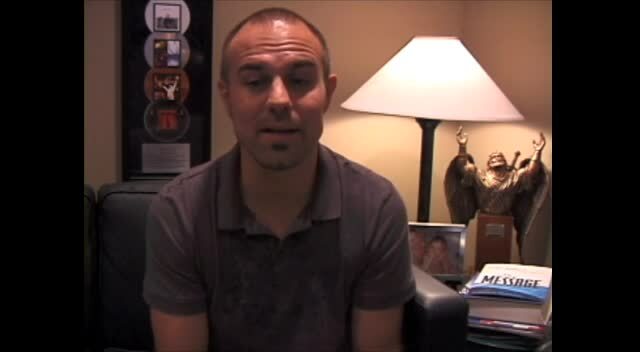 Definite highlights include "More Love, More Power," with a guest appearance by tobyMac, "All I Want," a song featuring vocalist Nicol Smith, and "Sing to You," a duet with Rebecca St. James. 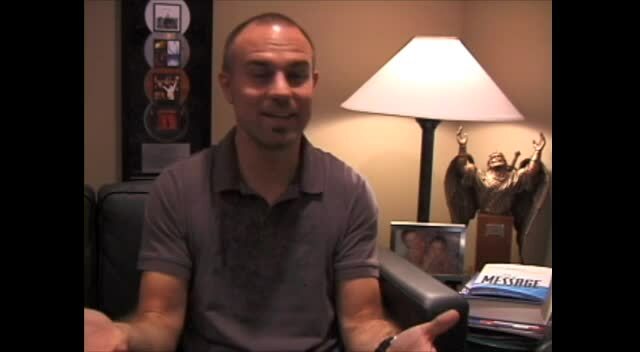 Saturate clearly points to Jeff Deyo as a man of vision and purpose. It is an outpouring of his heart's cry to see people join together in worship before the throne of God, considering, as Philippians 3:7-11 says, "everything else...worthless when compared with the priceless gain of knowing Christ." From the brand new 2012 album of the same name, this is a live performance of "Moving Mountains" by Jeff Deyo. 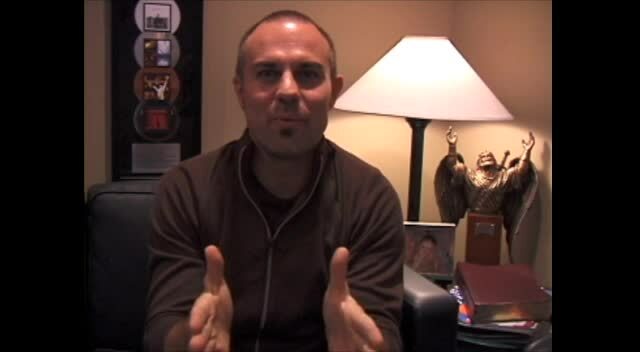 Recorded at the Pure Worship Institute held at North Central University in Minneapolis, MN. 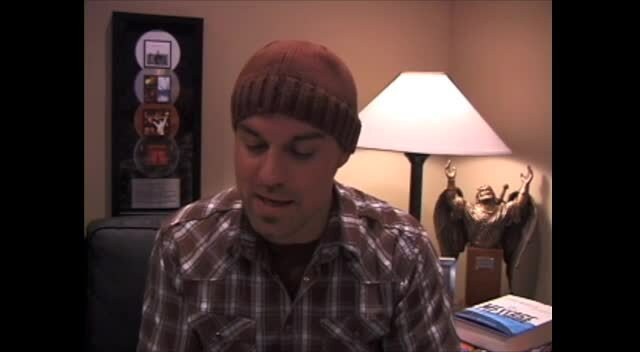 Watch jeffdeyo music videos free online! Godtube.com also provides videos with jeffdeyo lyrics, singles, album information and reviews. Whether you're looking for an inspirational and encouraging song for your quiet time with God or an upbeat song to praise Jesus, Godtube.com offers the largest online database of Christian music artists!